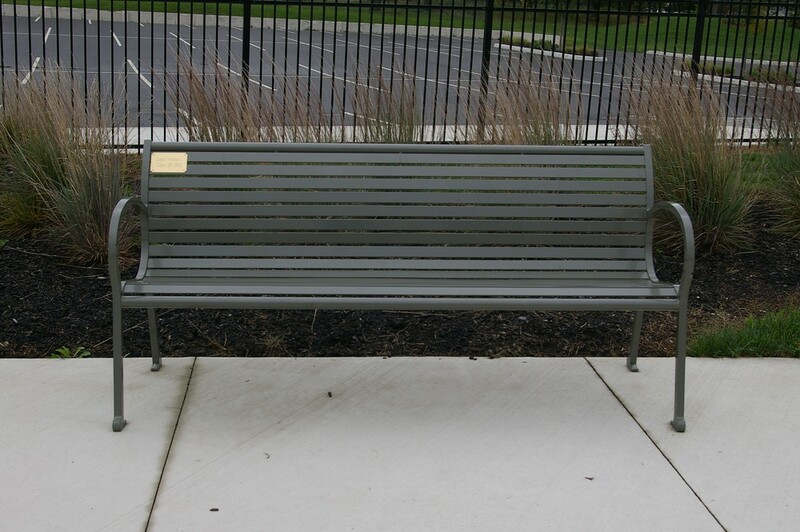 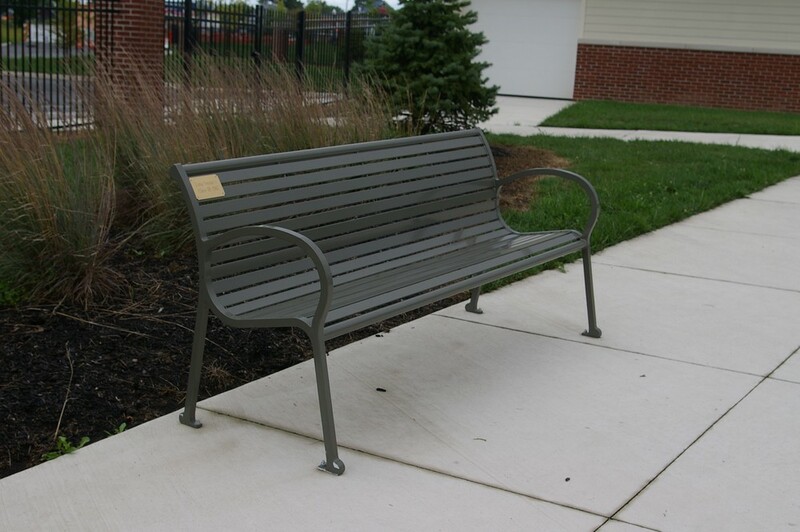 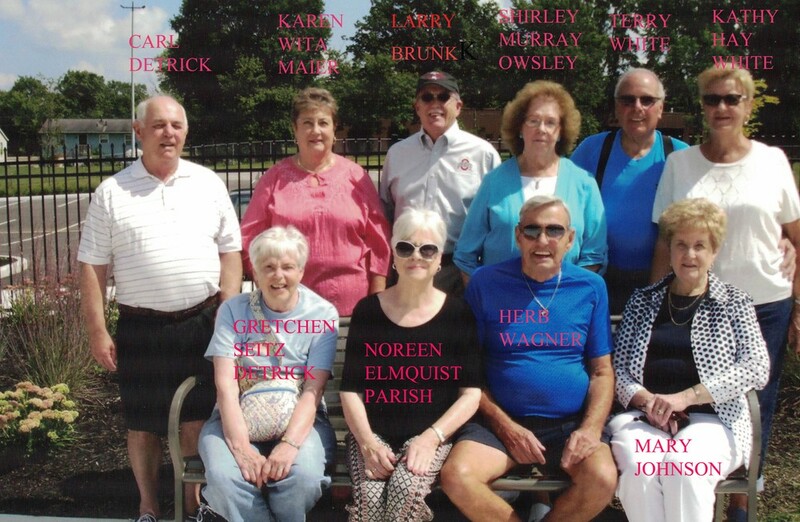 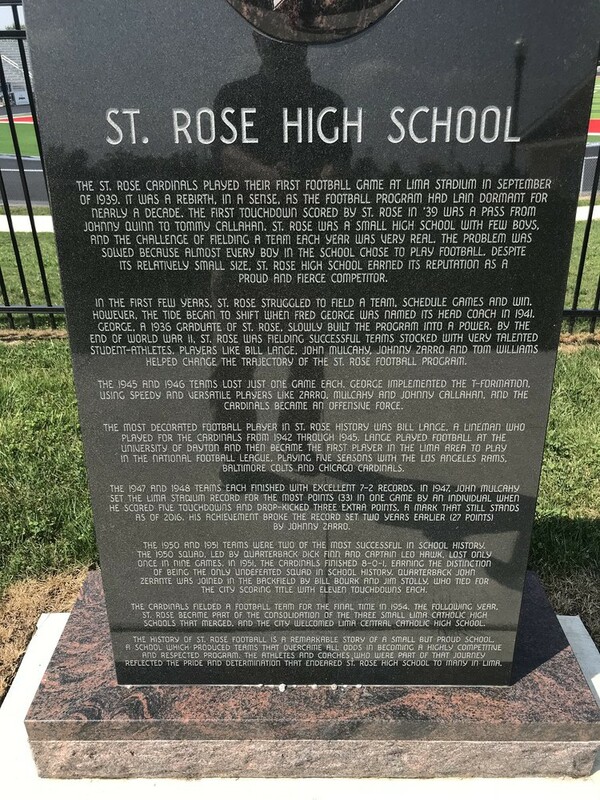 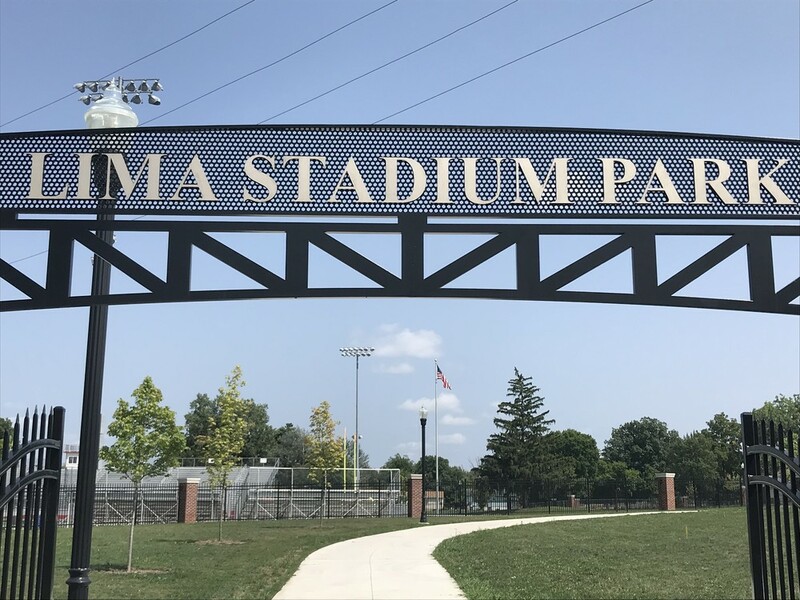 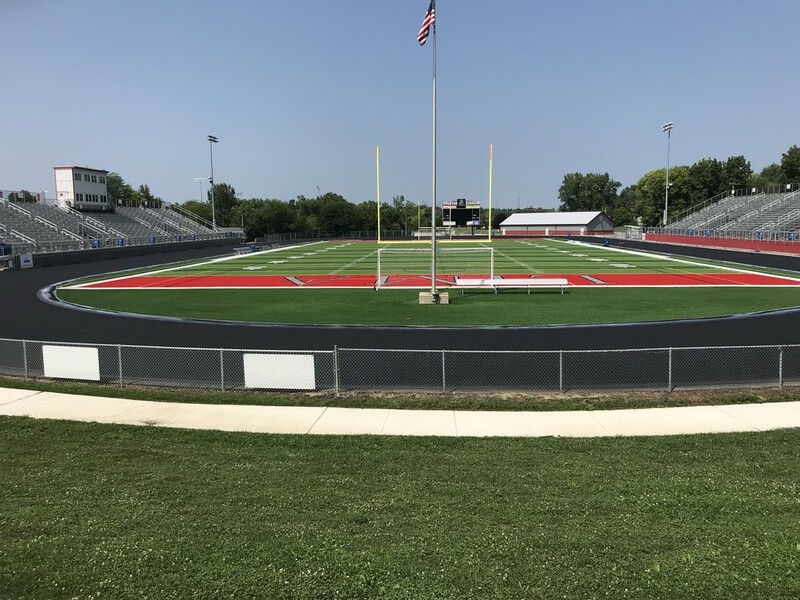 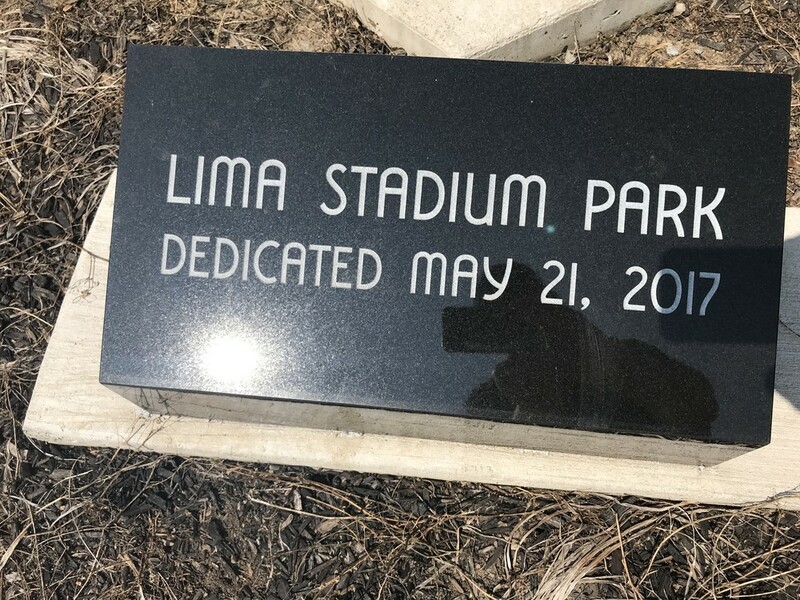 The reunion committee has donated a bench at the stadium park near the Spartan football stadium. 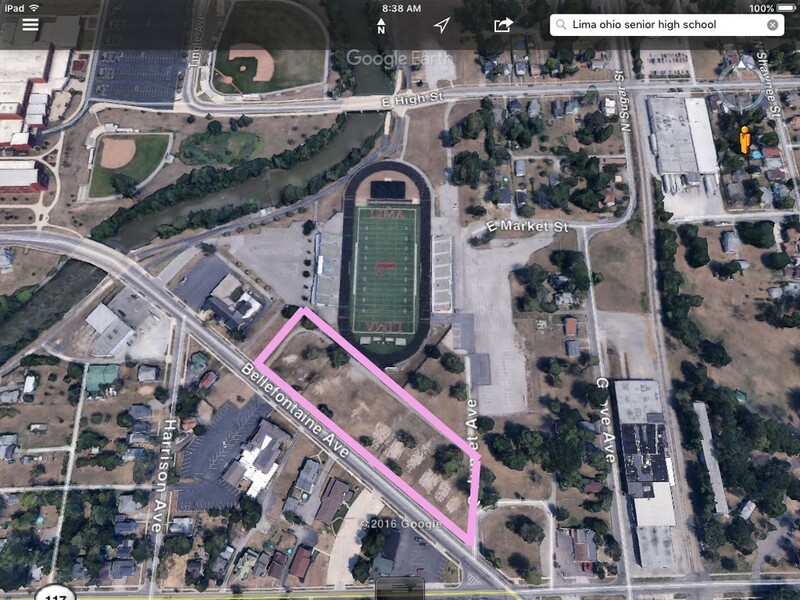 Location of the park is along side Bellefontaine Avenue. 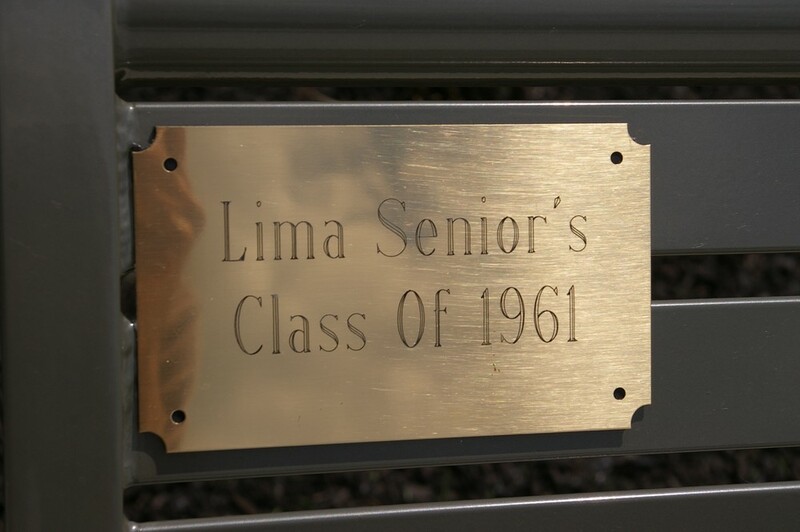 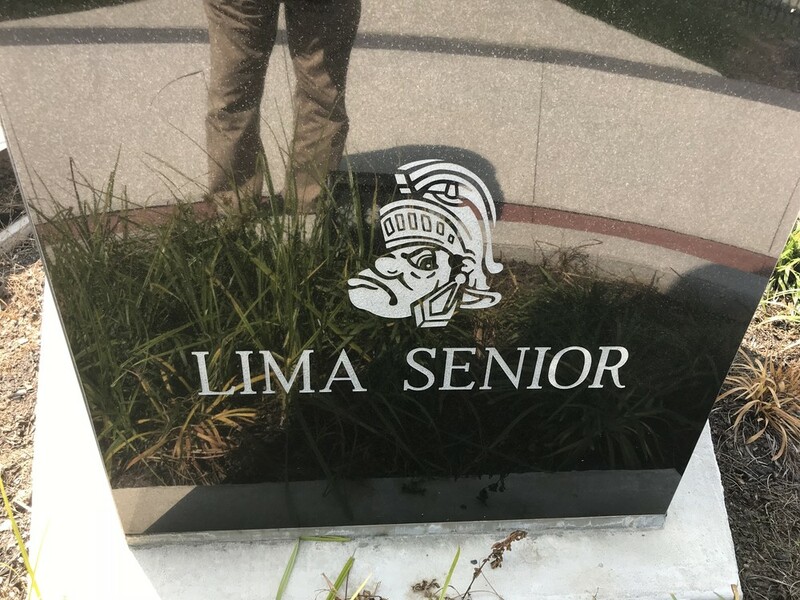 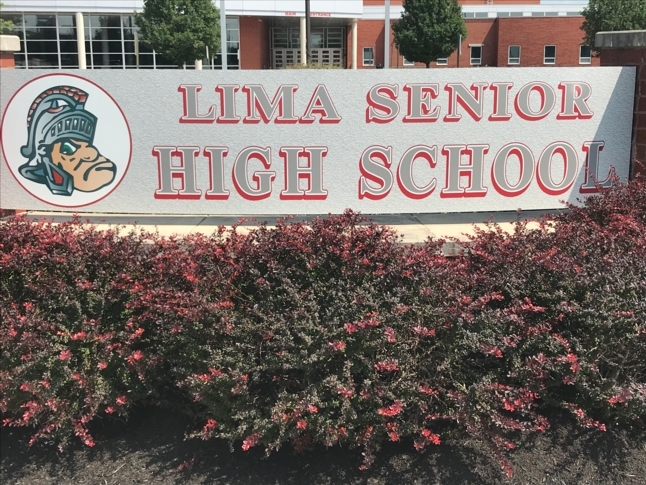 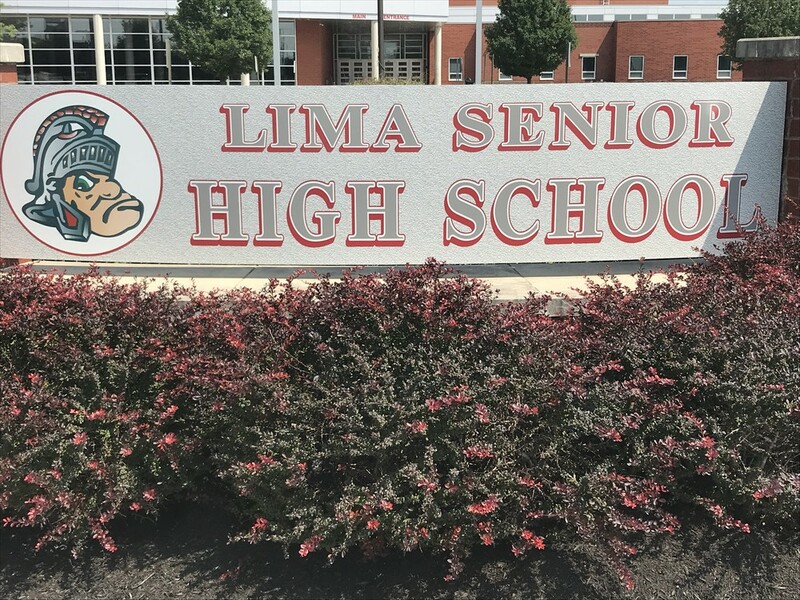 It is a fenced area where they are planting trees, placing these benches being donated from various graduating classes and informational monuments dedicating the various schools in the area.